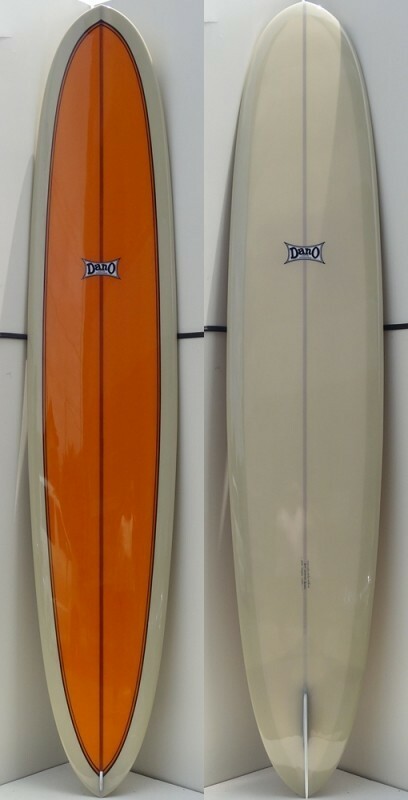 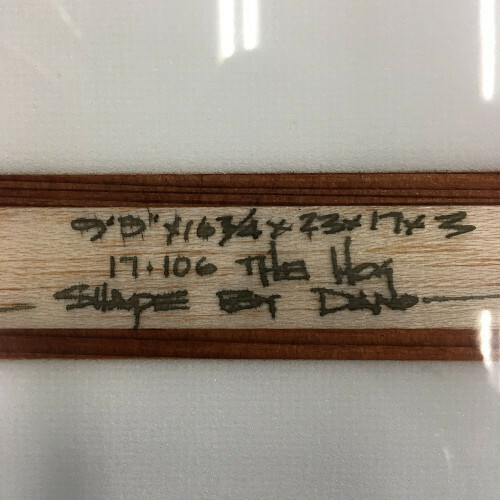 Dano Surfboards / HOG Model from SEAKONG on Vimeo. 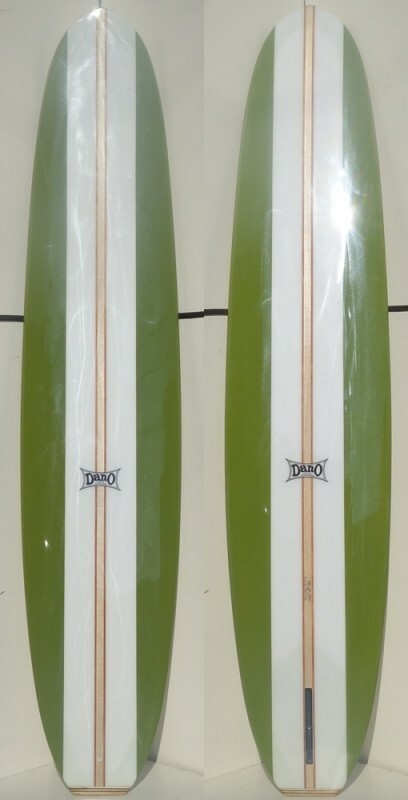 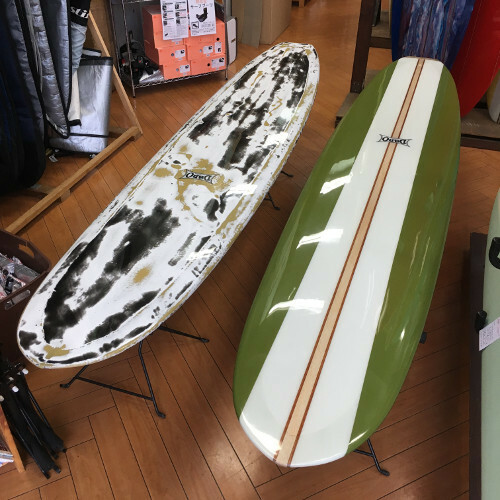 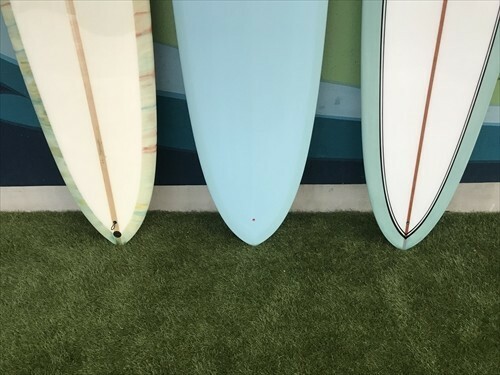 Dano Surfboards / Old Pleasure Model from SEAKONG on Vimeo. 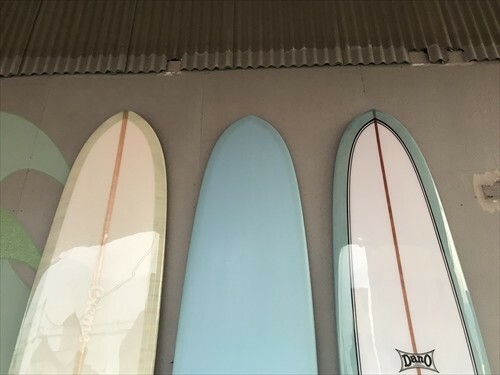 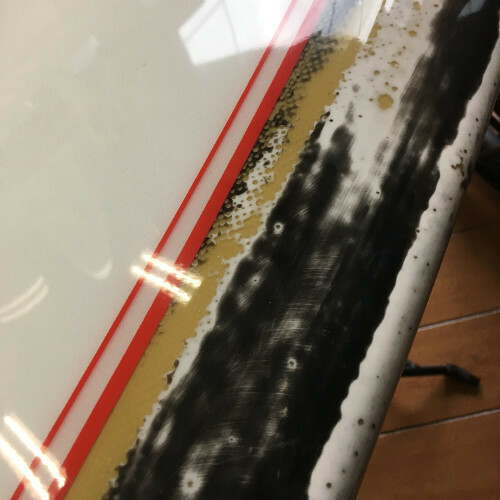 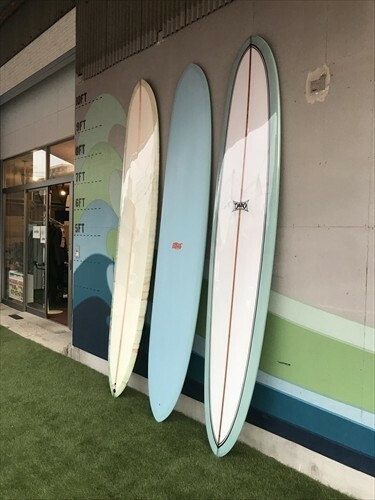 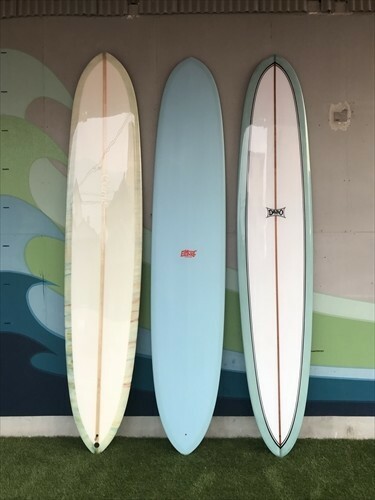 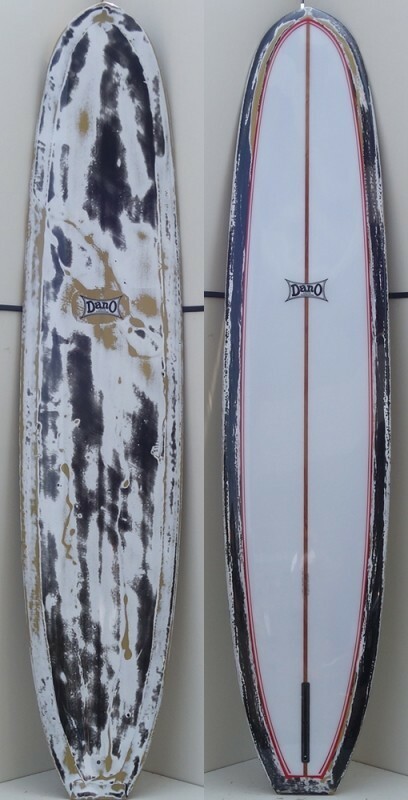 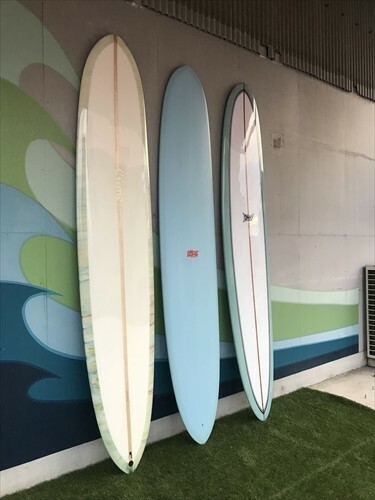 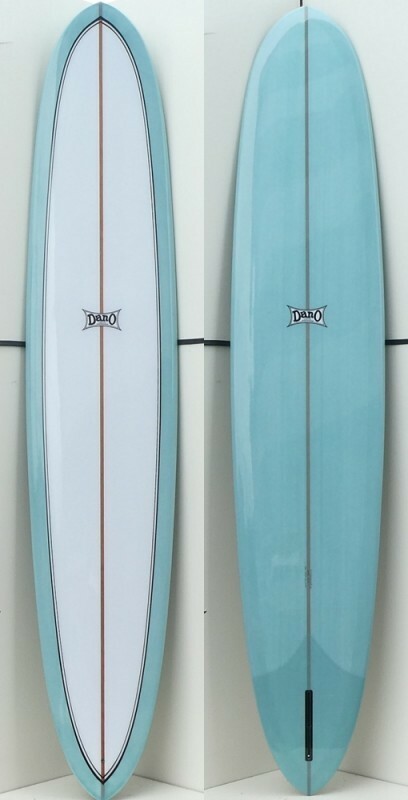 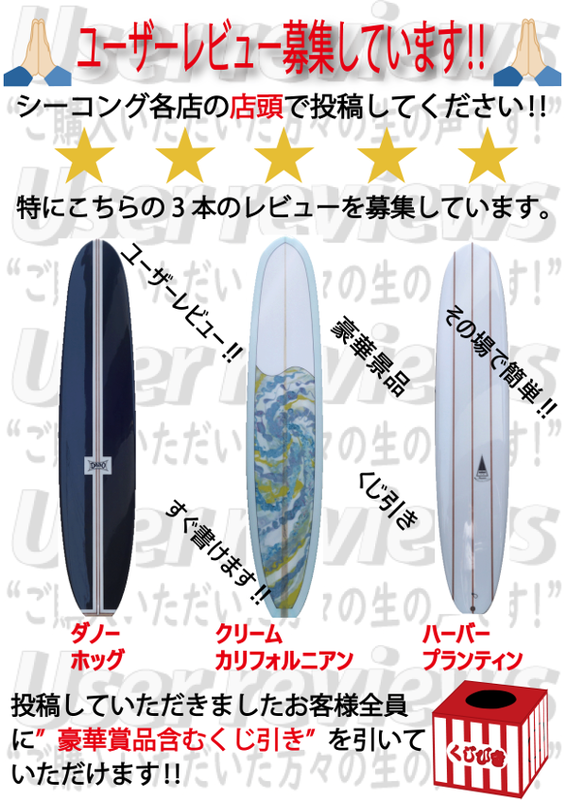 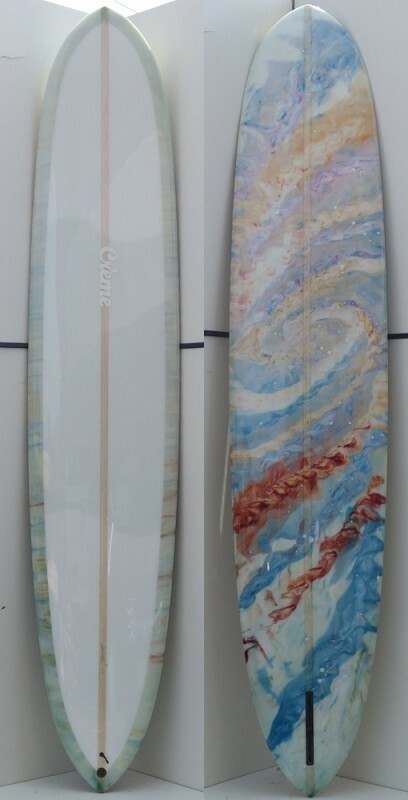 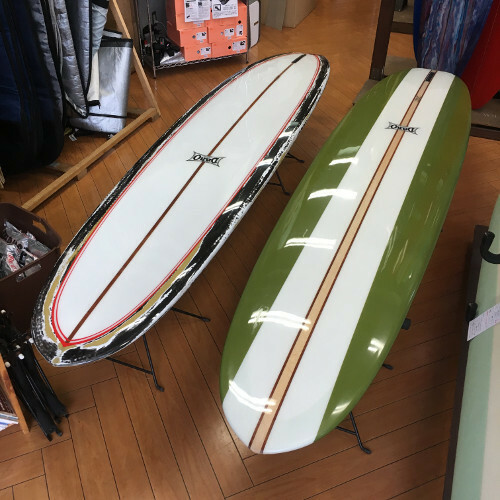 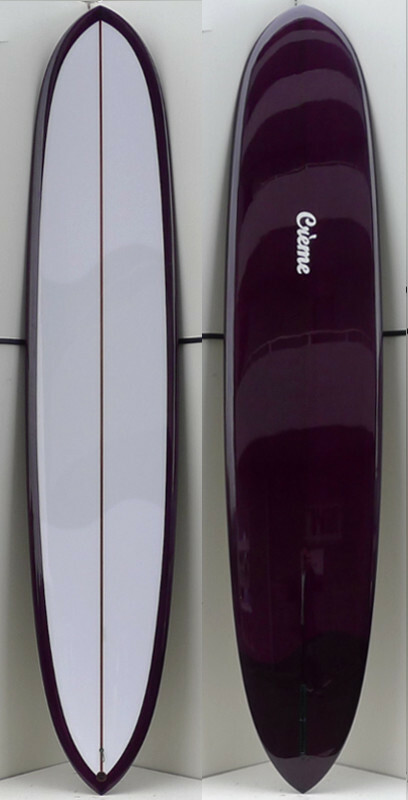 Elmore Surfboards / Super Glide 9'11ft from SEAKONG on Vimeo. 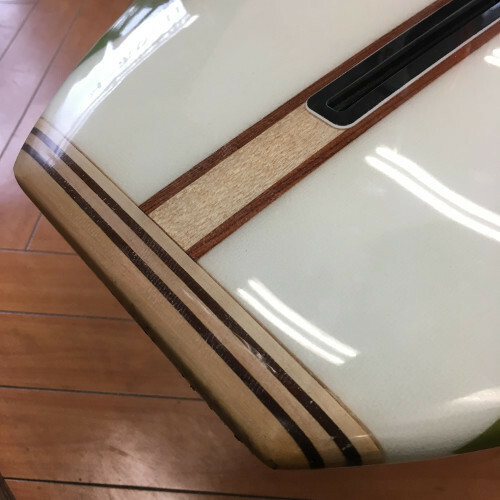 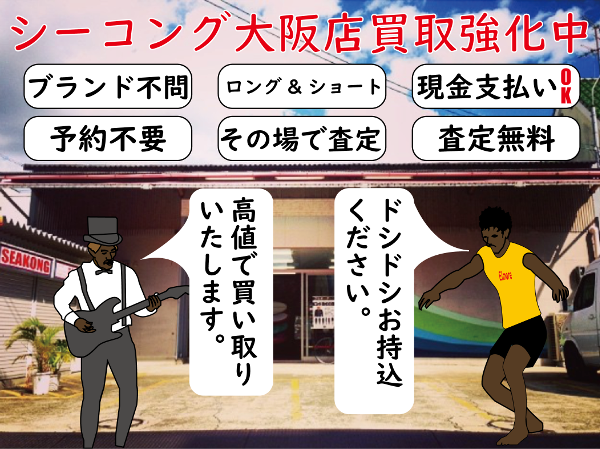 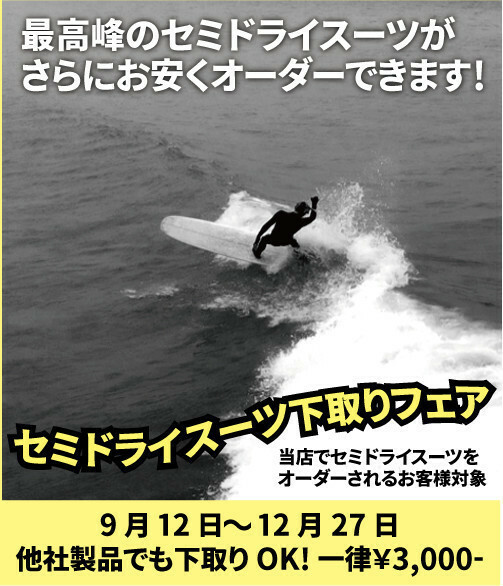 Dano Surfboards / Honolulu Honey Model from SEAKONG on Vimeo.